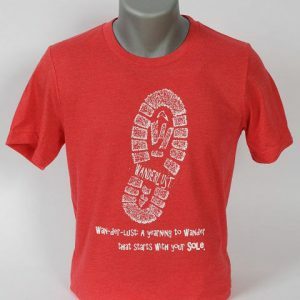 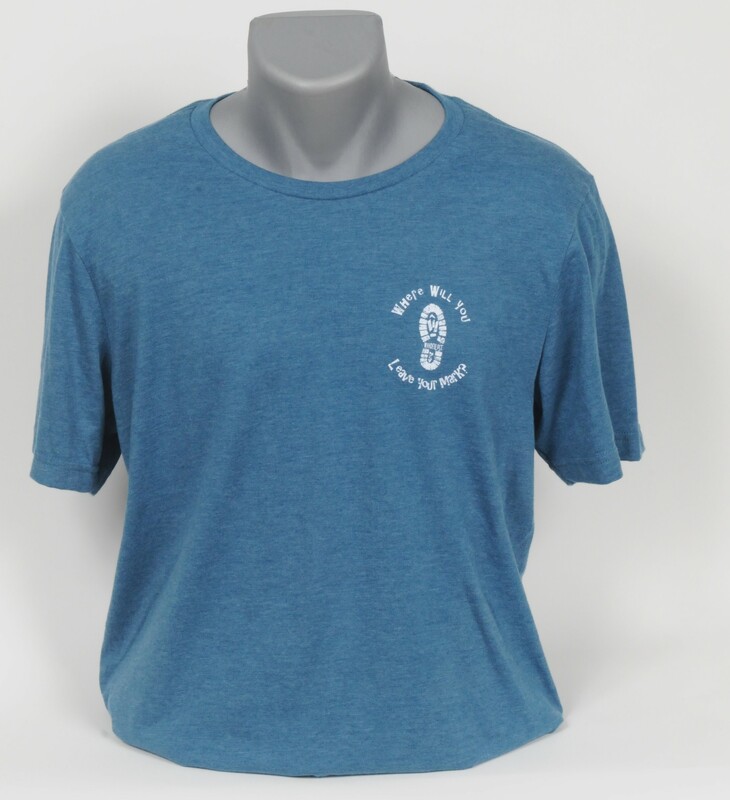 This wonderfully soft unisex tee will be an instant favorite. 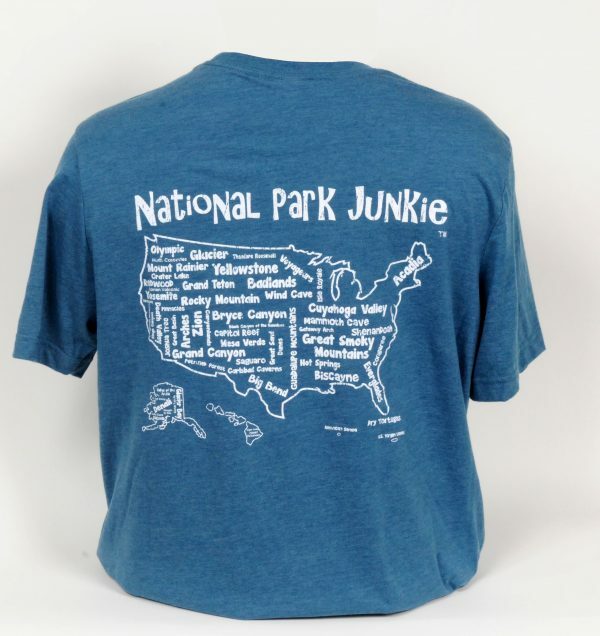 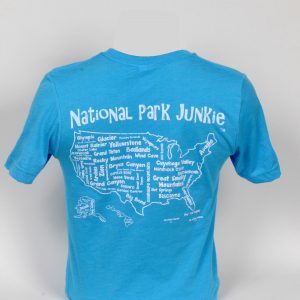 The Wanderlust logo on the front and the National Park map on the back are printed in a distressed, vintage ink, giving the shirt a timeless appeal. 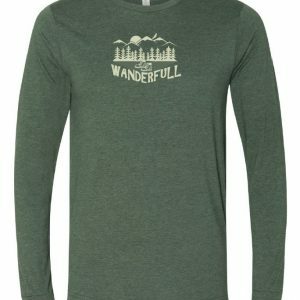 The colors are inspired by the pristine mountain lakes we search for and the white snowcapped mountains that surround them.